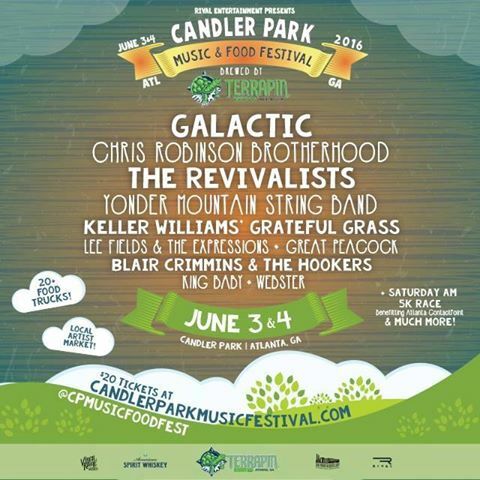 Terrapin Beer Co. is pouring and the Candler Park Music and Food Festival is rockin’! Be sure to stop by the Ticket Alternative booth to enter to win tickets! We’re giving away everything f rom shows at The EARL, Coca-Cola Summer Movies 2016 passes, ‪#‎BritFloyd‬ at The Fox Theatre, passes toTaste of Atlanta, passes to Atlanta Botanical Garden, and MORE!! See you at the festival! !